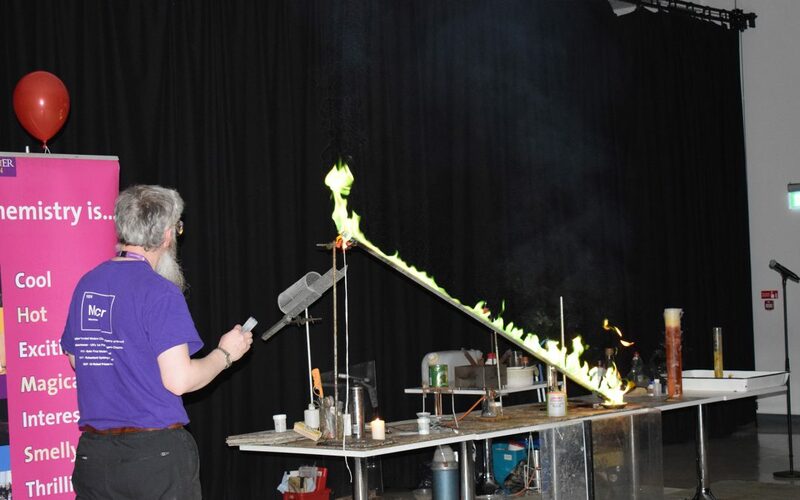 The Laurus Trust hosted their annual science fair where students from Cheadle Hulme High School, Laurus Cheadle Hulme and Laurus Ryecroft all competed for the chance to attend the Greater Manchester Science Fair at Manchester University. Each school held their own science fair where the winner of each progressed to the Trust event. 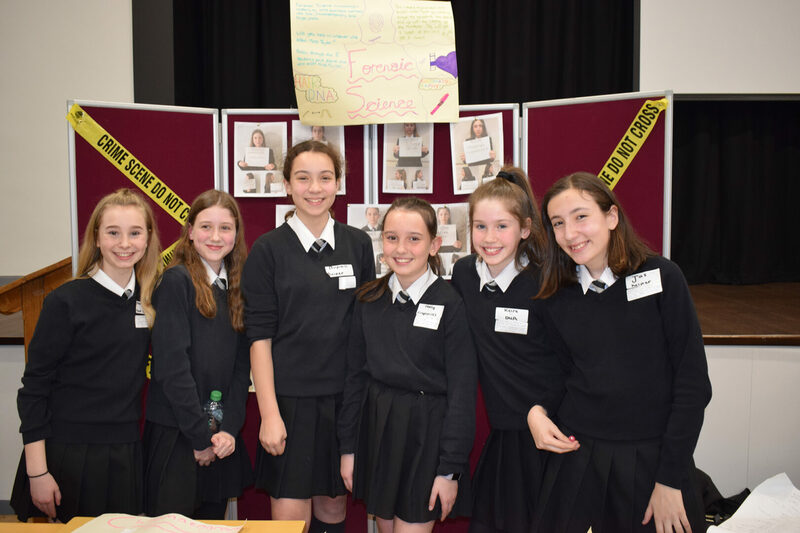 Students’ stalls covered subjects such as DNA and cloning, bouncy eggs, forensic science and urban towns. Each group created physical examples of their project and presented literature explaining their findings and methods they used. The winning group was Forensic Science from Cheadle Hulme High School. The students created a crime scene where visitors tried to solve a ‘murder’ using fingerprint and hair DNA technology. 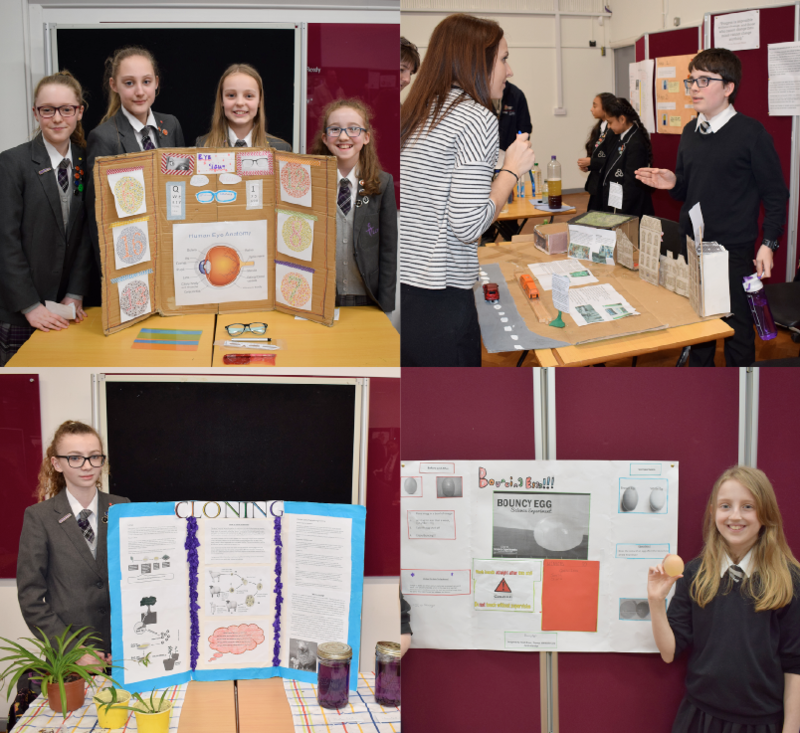 Congratulations to the six winning students and good luck at the Greater Manchester Science Fair.